FMCG (Fast Moving Consumer Goods). High competition rate is characteristic of the sector, therefore it is quite crucial to address customer needs quickly providing the best service ever as compared to any competitors. Quite often an FMCG business faces nonfulfillment of a day plan by its sales representatives due to their shortcomings and unconscionability as well as fuel drain and late technical maintenance. GLONASS / GPS transportation monitoring system allows monitoring various means of transport, controlling the work of transportation machines and devices, staff monitoring. 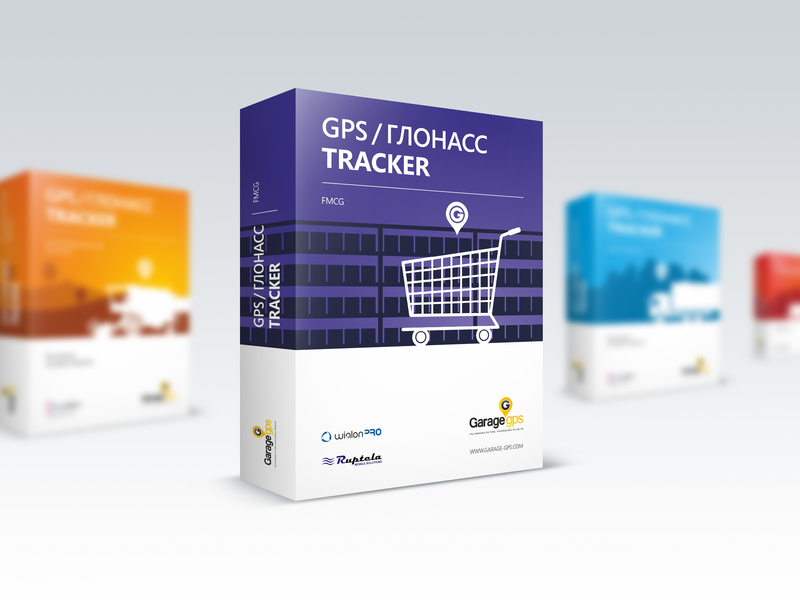 GLONASS / GPS solution allows raising vehicle fleet management efficiency, improve its work and cut operating expenses.